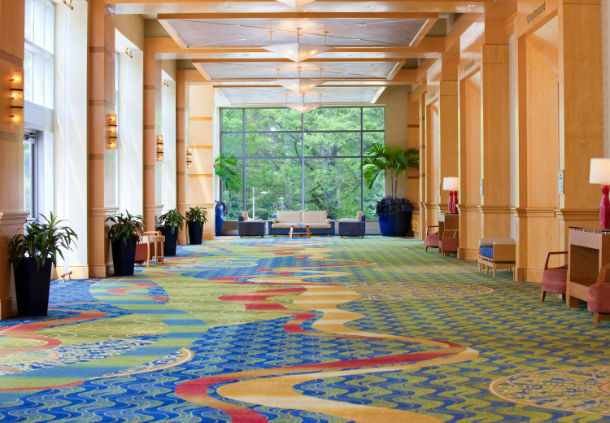 The host venue for The West Wing Weekend is the Bethesda North Marriot Hotel & Conference Center in Bethesda, MD. The Bethesda North is located just outside of downtown Washington D.C. (about 35 minutes from the White House, according to the hotel) and offers fast and easy access to the Metro (via the White Flint Metro Station across the street) and easy access to downtown Bethesda & Rockville, MD, Washington D.C. and northern Virginia attractions. UPDATE 8/7/18: Our room block will be available for one more month- until Septemeber 6th - and after that date our rooms will be released and you will no longer be able to use our group rate! Our contract with the hotel depends on our guests using these rooms so if you have not reserved yet, PLEASE do so before September 6th! Finally, if you wish to make your reservations over the phone, please use the following dedicated Group Reservations phone numbers. The hotel does not provide an airport shuttle, but both major Washington D.C. airports are within 25 miles and accessible via public transportation. 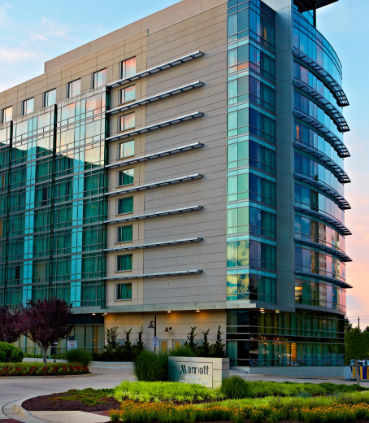 For more information about the Bethesda North Marriott please visit their website. But please return here and use the link or phone numbers above to make your reservation. Reservations may be cancelled up to 48 hours prior to scheduled check in without a fee. 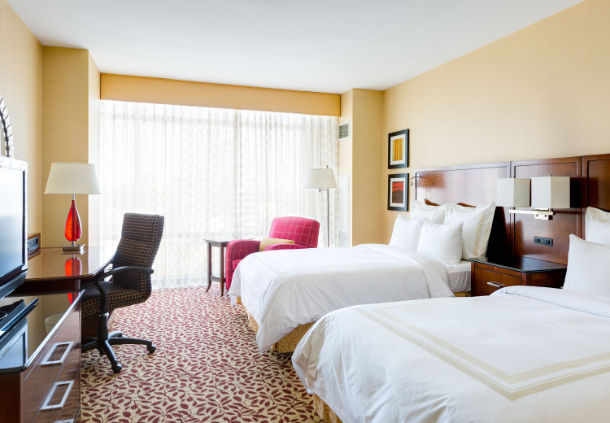 Please speak to the hotel for additional details regarding hotel fees and policies.